Previously, in “The Maze Runner,” the series adapted from James Dashner’s best-selling books, the Gladers—a group of young highly intellectually and adept adults—were trapped outside of a maze, tasked with running through the maze, fending for their lives while dodging deadly traps and genetically-adapted beasts, and we didn’t entirely know for what or why. As the final installment of the Maze Runner series, “Maze Runner: The Death Cure” had some serious explaining to do, especially since the previous film premiered nearly three years ago. The production of the final Maze Runner movie sustained a large setback when Dylan O’Brien, the actor cast as Thomas, the movie’s protagonist, experienced a traumatic, life-threatening accident, suffering multiple broken bones. With the recent release of many similar dystopian films, many moviegoers forgot about the final missing piece of Maze Runner. In the past decade, we’ve witnessed a plethora of sci-fi novels-turned-movies. The brilliance of books like “The Hunger Games” and “The Divergent Series,” and their transformation into visual experiences have participated in setting the precedent for contemporary post-apocalyptic media. They’re movies of redemption and perseverance, of love and sacrifice. And most importantly, they highlight the injustices of human exploitation. But with the inundation of post-apocalyptic films, it can be all too easy to dismiss “Maze Runner: The Death Cure” as just another run of the mill book adaptation. Even if it could offer some entertainment, what could it say that hasn’t already been said? Surely, it would tank in the box office after the extended silence following the second movie in the series. However, much to the surprise of weary critics, “Maze Runner: The Death Cure” is anything but boring. Instead, it’s exactly what we need to see as people every day are expressing their personal experiences of human degradation: “The Death Cure” is an ultimate portrayal of human exploitation. 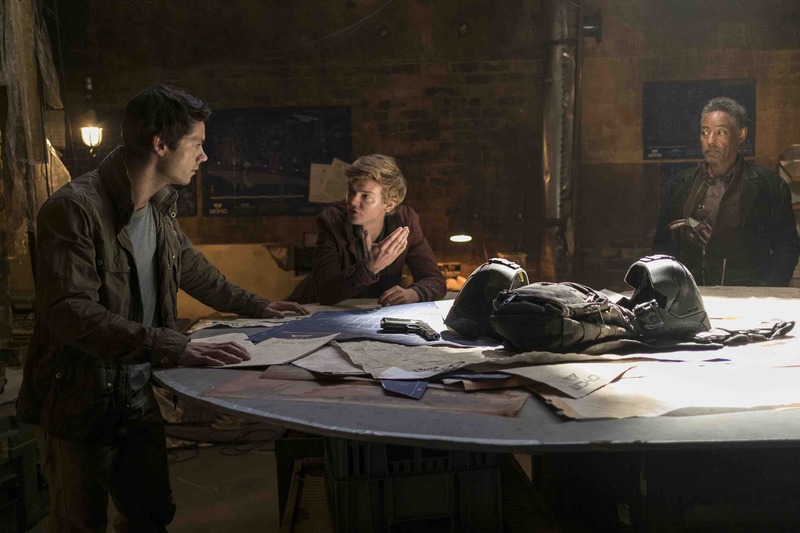 “Maze Runner: The Death Cure” picks up where “The Scorch Trials” ends: Thomas must direct the Gladers on their final mission into the last, and deadliest, maze the team will endure. To save their friend, Minho, they must break into the Last City, the final WCKD-controlled laboratory—a government-run entity striving to cure the life-threatening disease posing to destroy all of humanity. It is here, in the Last City, that the WCKD is exploiting humans to develop a cure, turning children and young adults into test subjects, aiming to find the fittest of them all in order to fulfill the belief that the strongest individual is the savior of humanity. Minho is the ultimate experiment: his brain may hold the key to the cure for which WCKD has been searching for years. As all of civilization crumbles around Thomas, he is continuously pressed with two questions and the excruciating realities all possible answers seem to present. First, what if you knew you could cure a disease and save all of humanity at the expense of your closest friends? And second, would you permit the exploitation of others to discover this cure? This is not just an on-screen question. This is now; this is today. What can be done to ensure that no one is marginalized, exploited or objectified as humanity continues to develop and expand? 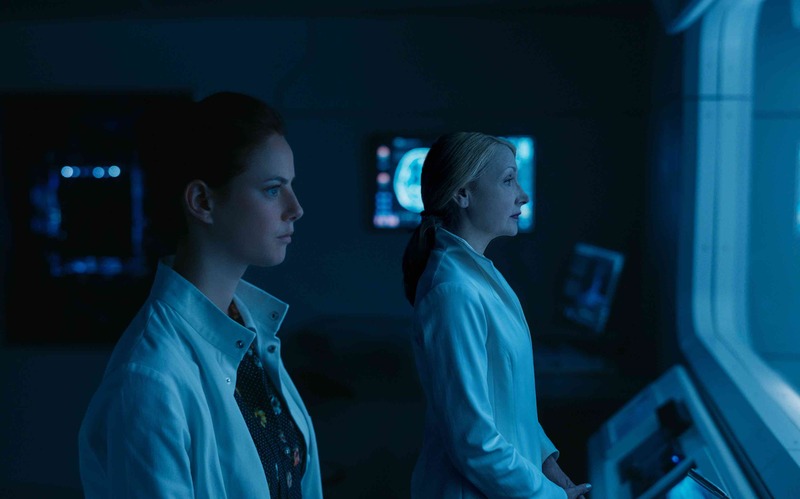 “Maze Runner: The Death Cure” forces every viewer to grapple with the extent to which we will go to save “all of humanity.” When push comes to shove, what is the cost? What are we willing to sacrifice? Is there ever a point that is simply too far? Just plain wrong? 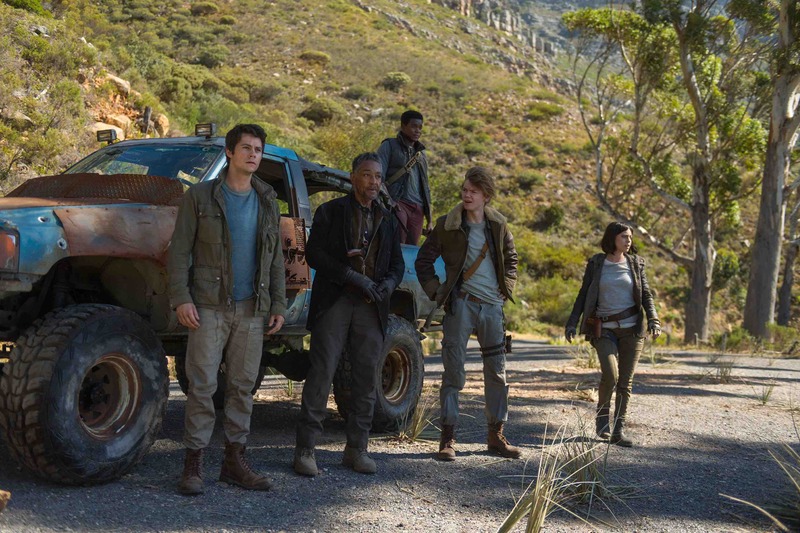 As we’ve seen woven through the “Maze Runner” series, Thomas and the Gladers answer a resounding yes, maintaining that there is never a justification for human exploitation. But when Thomas discovers who holds the cure, will he compromise everything he has worked for as a member of anti-WCKD in order to save humankind? If you’ve watched the news at all lately, you know that we can all stand to be reminded of the good that still shines in the world, no matter how distant it may seem. “Maze Runner: The Death Cure” is a movie that reminds us that even though loss is prevalent, the goodness of the human heart still exists, truth isn’t completely out of sight and hope isn’t ever dead. The fight for equal pay impacts women in every industry, even those at the height of their career. Here’s what Ellen Pompeo is doing about it.